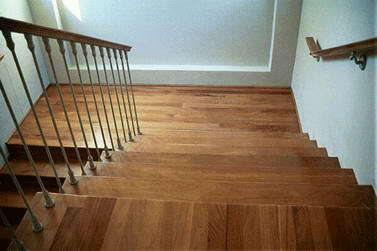 Tree Mendes - We are a family owned company, who have gone from strength to strength since opening in 1999. 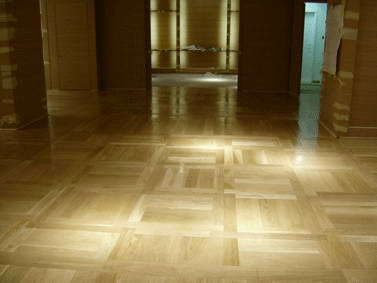 We believe that our strength lies in our commitment to provide all our clients with the best professional advice regarding the installation of their wooden floors. 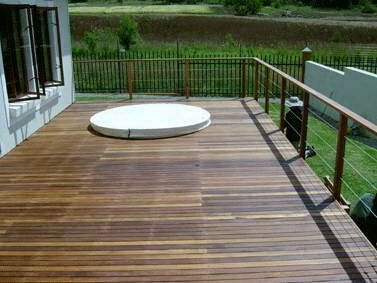 Our aim is to supply an all-round service to you, our valued client. 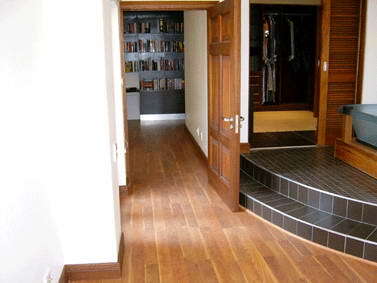 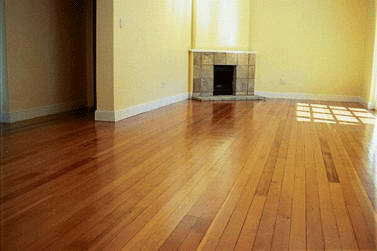 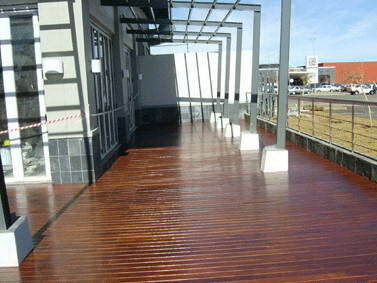 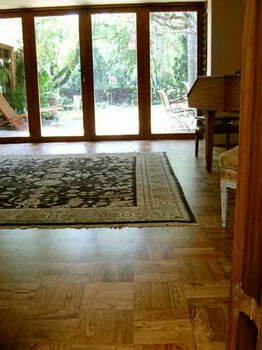 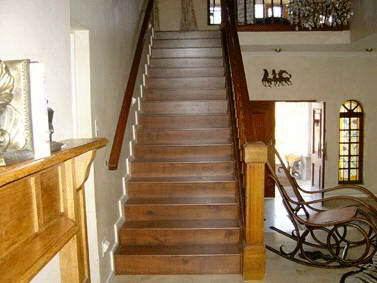 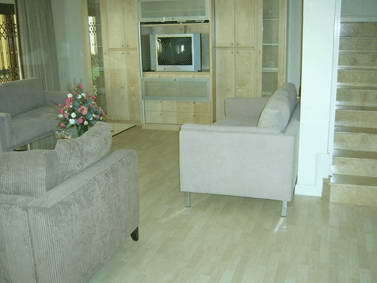 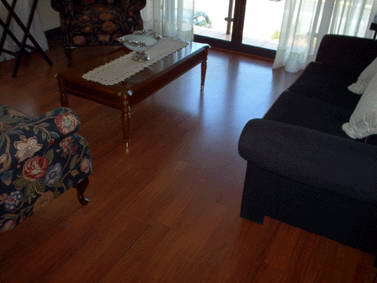 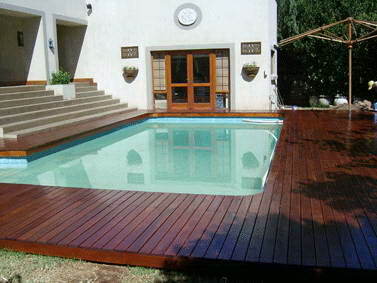 We install and restore ALL TYPES of wooden floors and timber decks. 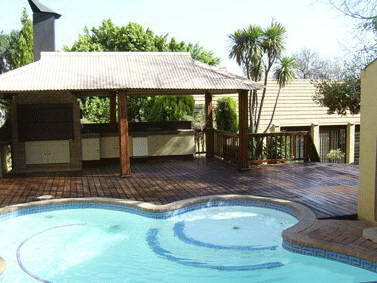 We are not product linked and therefore we can provide you with the best unbiased advice in the market. 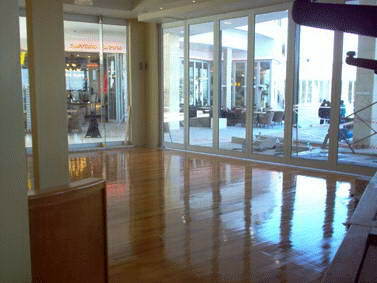 We have done business with many prominent businesses, here are some to mention just a few: * Sun City - The palace of the lost City * Lombardy's Restaurant and Conference Centre * Investec, Brooklyn, Pretoria * Auto Africa * Bugatti's Restaurant - Retail Park and Centurion * News Cafe, Faerie Glen + Witbank * Hand Painted by Carmel - Brooklyn, Fourways * Piatto Restaurants * Rhopsody's * Co.fi * Primi Piatti * Tony Spagetti Gril * Green fields * Cappuccino's * Cartier - Sandton We have grown from 3 staff members to our current staff compliment of 26 staff members. 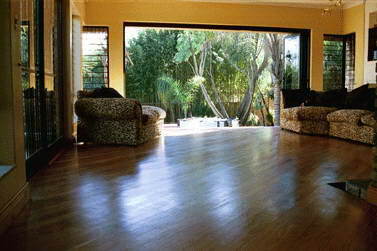 We have supervised teams at all times and no sub-contractors. 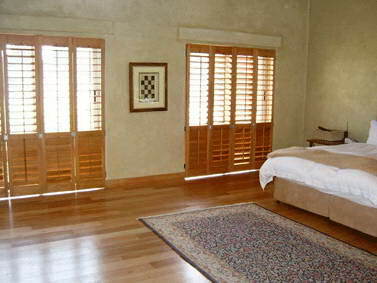 we take full responsibility and accountability for all our installations. 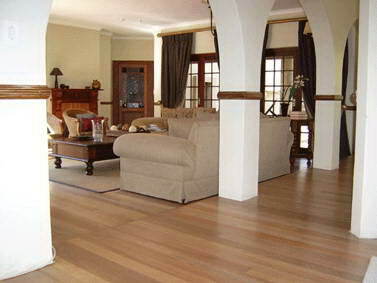 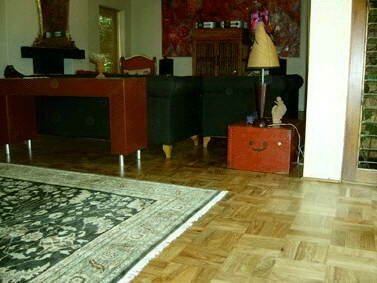 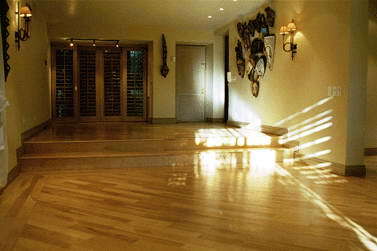 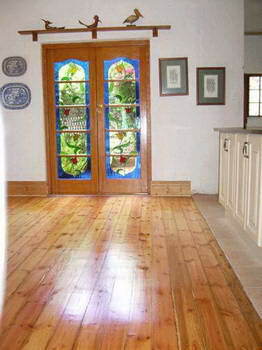 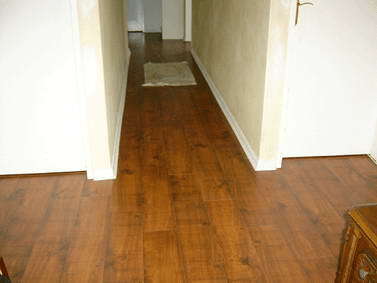 For a tremendous wooden flooring experience, contact us for a no obligation quote .